The Waterside Inn is located just minutes from the Port Credit GO Station, connecting you to all of Southern Ontario. 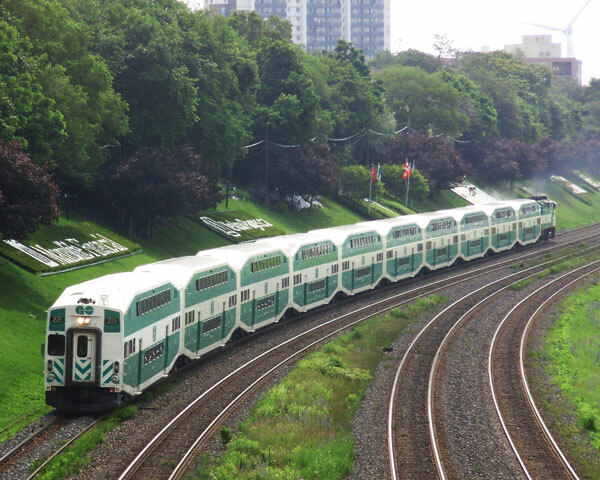 You can now take the GO Train from Port Credit, all the way to Niagara. A perfect opportunity to plan your Staycation, starting at The Waterside and then covering all of the Golden Horseshoe of Southern Ontario!